(Tentative) At President's Park the Holiday Season Begins with the Flip of a Switch! 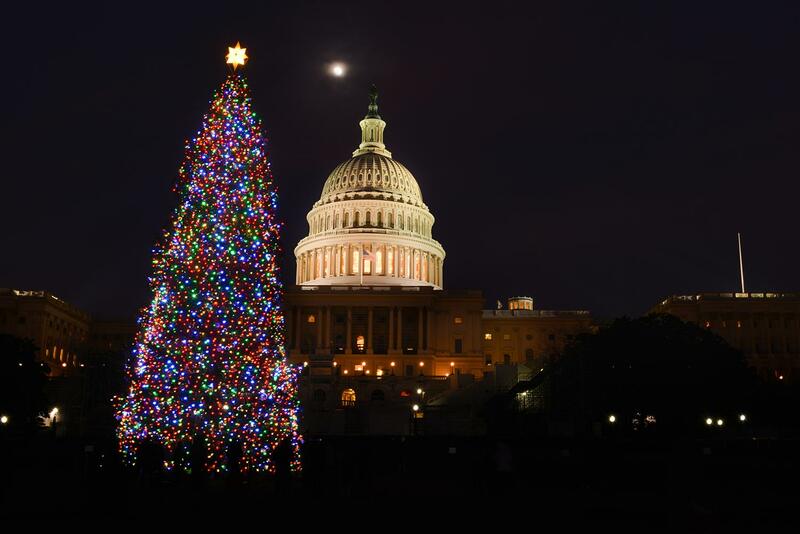 The National Christmas Tree Lighting Ceremony is a truly unique National Park Service experience! What began as a community event back in 1923 has grown into a nationally televised event with celebrity hosts and performers, and of course the President and First Family. The Miracle Mineral that Heals.